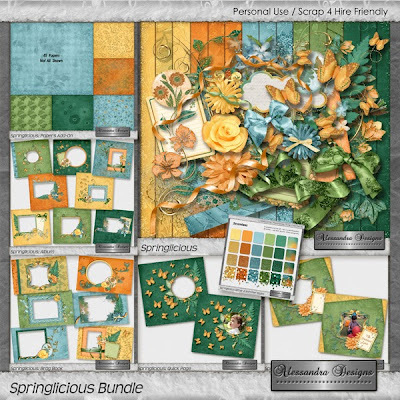 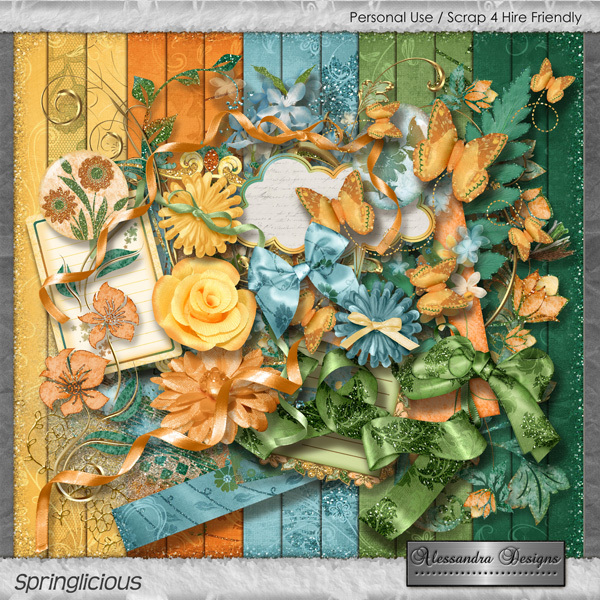 With Springlicious Bundle you get the entire Collection at steal! 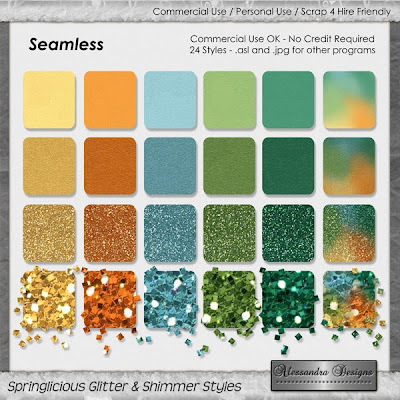 A charming Kit, a beautiful Papers add-on, two fantastic Quick Pages, a gorgeous Glitter & Shimmer Styles, a lovely Brag Book and a elegant Album, that complements your kit perfectly! 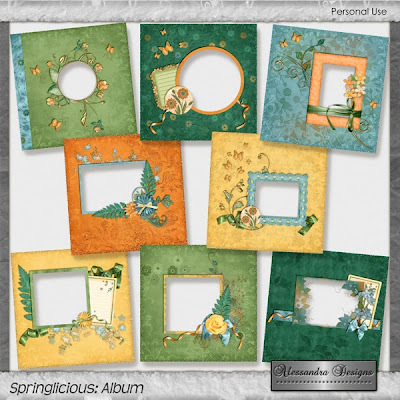 Available HERE at My ACOT.